Who doesn’t love Italian food and wine? Pasta, prosciutto, olive oil, balsamic vinegar, and wine are just some of the many wonderful products imported into the US every year. 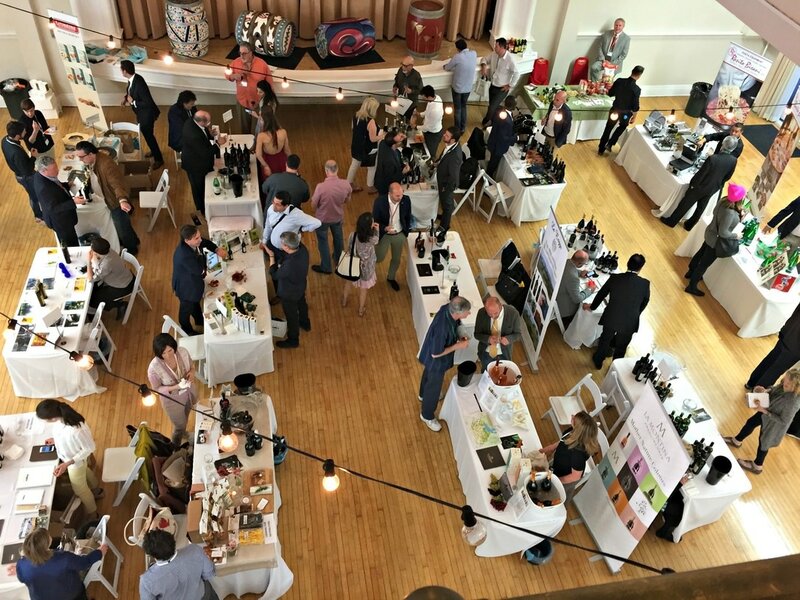 These and more were on display when the Savor Italy Road Show made a pit stop in Los Angeles recently, emphasizing the high quality and extraordinary taste which defines the essence of Italy. 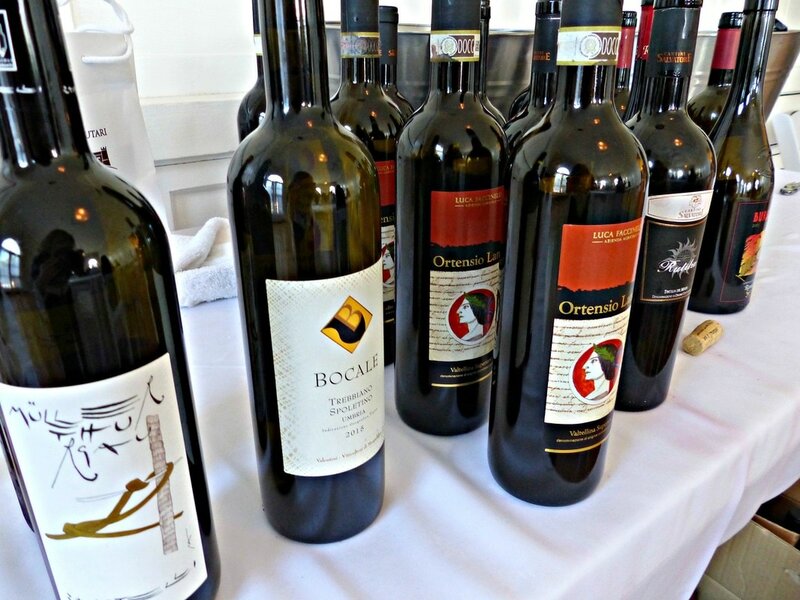 Organized by the Italy-America Chamber of Commerce West Los Angeles (IACCW) and the Italy-America Chamber of Commerce Texas, seminars and guided tastings were held at the Santa Monica Bay Women's Club, along with a chance to taste the many food and wine samples. Many companies were looking to import and distribute their products to the US, if they weren’t already in the marketplace. What makes Italian food and wine so special is that each region’s signature foods are geared to what’s grown locally. 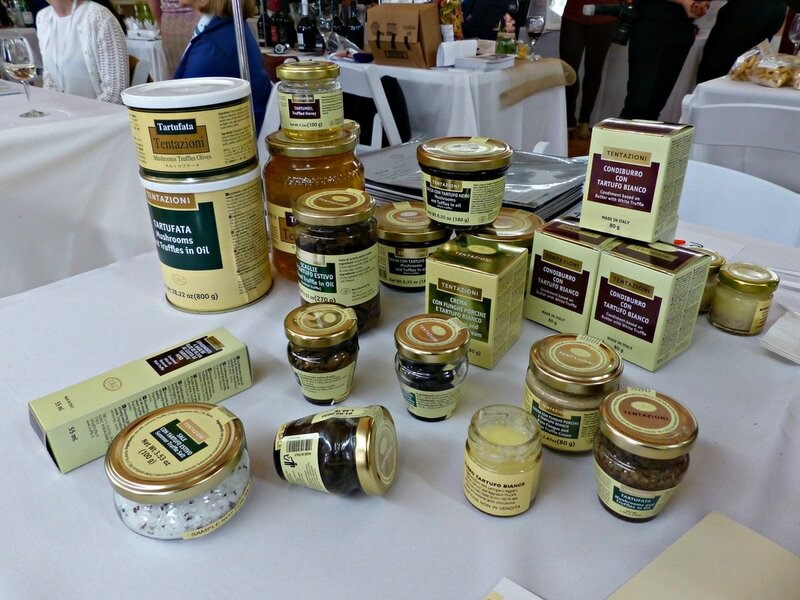 Their unique food products are defined and guaranteed by a Protected Designation of Origin (PDO), a set of regulations that keep foodstuffs and wines true to their regional roots. Quality is protected through traditional methods of production, while authenticity is key to their distinct character. Semolina pasta, canned San Marzano Italian tomatoes, Parma Prosciutto, Modena Balsamic Vinegar, and Umbrian truffle products are just a few of these regional specialties. Of course, there were many wine producers in attendance. Italy is a viticultural heaven, with over 3,000 grape varieties from 20 different regions. 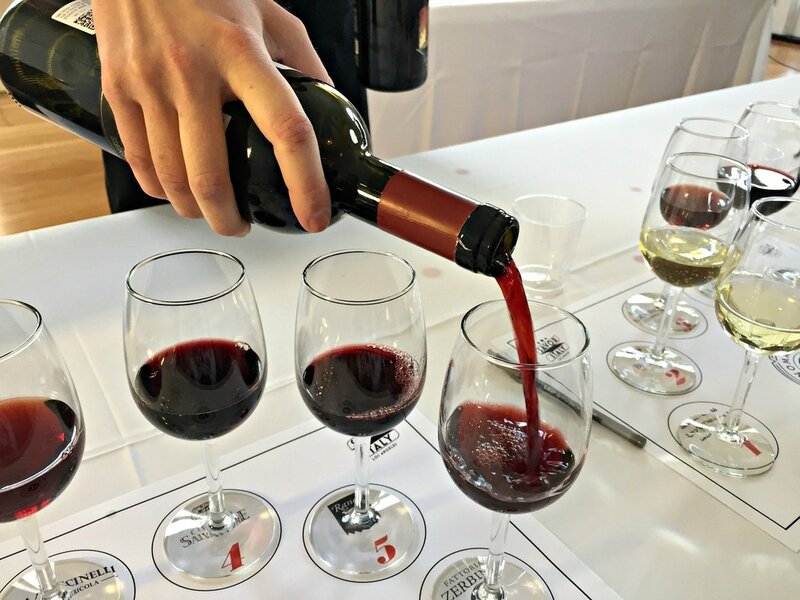 Three wine seminars explored the not so well known wines of some of them. 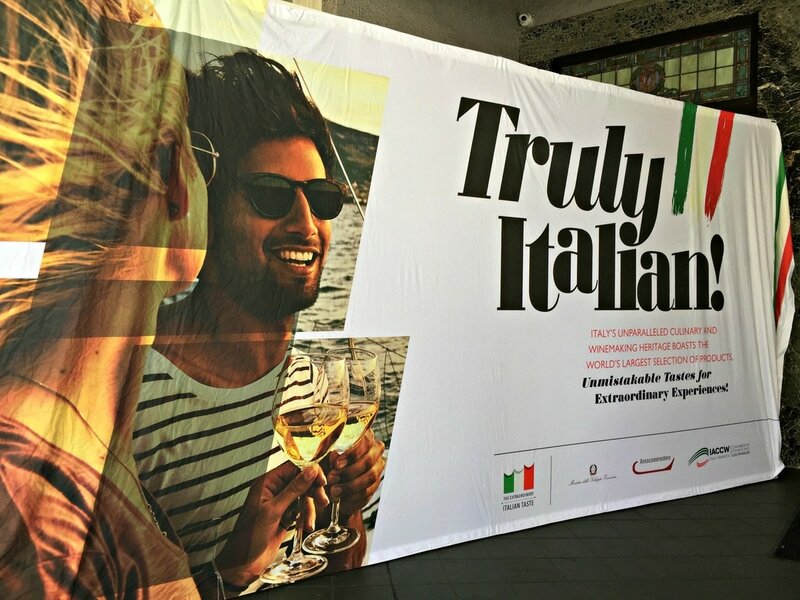 “Discover Franciacorta” introduced Italy’s “luxury wine”, a sparkling wine made in the traditional method, like Champagne. From Lombardia, in northern Italy, Chardonnay, Pinot Noir, and Pinot Bianco are blended to yield an elegant, silky wine, with a creamier mousse and softer flavor profile. 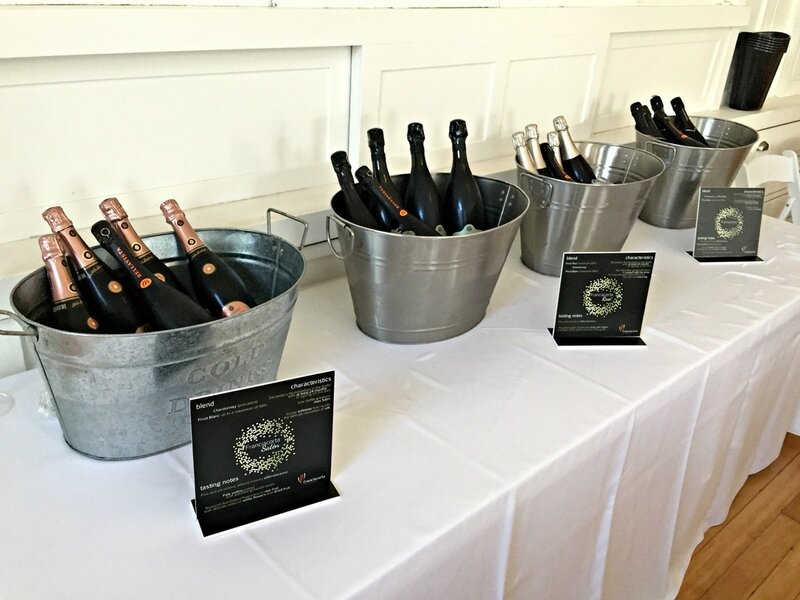 Five Franciacorta wines were compared, as Brand Ambassador Laura Donadoni guided the tasting. Donadoni stressed that it was an “art to compose the cuvée”, with differences in soils contributing to the structure and complexity. 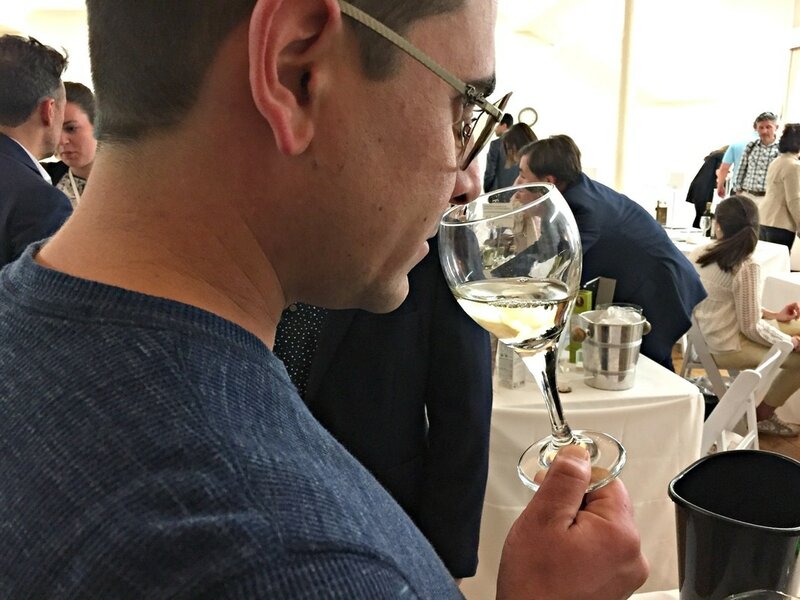 In addition, Pinot Bianco adds stronger aromatics to the wine, just like Pinot Meunier does in Champagne, but the bubbles are less aggressive. Three of the wines deserved special notice. 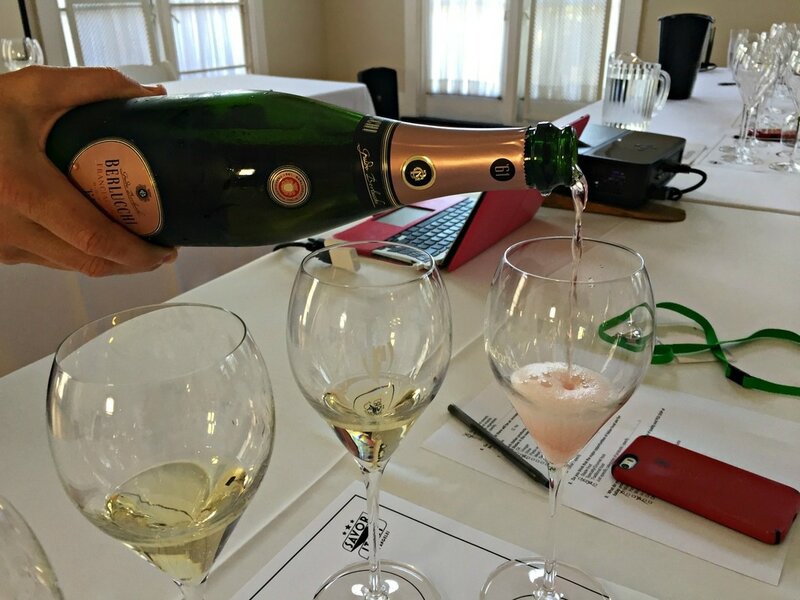 The refined Ferghettina Satèn Brut 2012,100% Chardonnay, with 19 different vineyard wines in the mix, was silky and leesy, with almond and pastry notes. Ca’ Del Bosco Dosage Zero 2010, 65% Chardonnay, 22% Pinot Noir and 13% Pinot Bianco, was floral and mineral, with more acidity, and texture as a result of 4 years of lees aging, ending in a long finish. Berlucchi ’61 Rosé, 60% Pinot Noir and 40% Chardonnay, was floral, with cherry and strawberry fruit, nutty and leesy with a balsamic note, a good food wine. 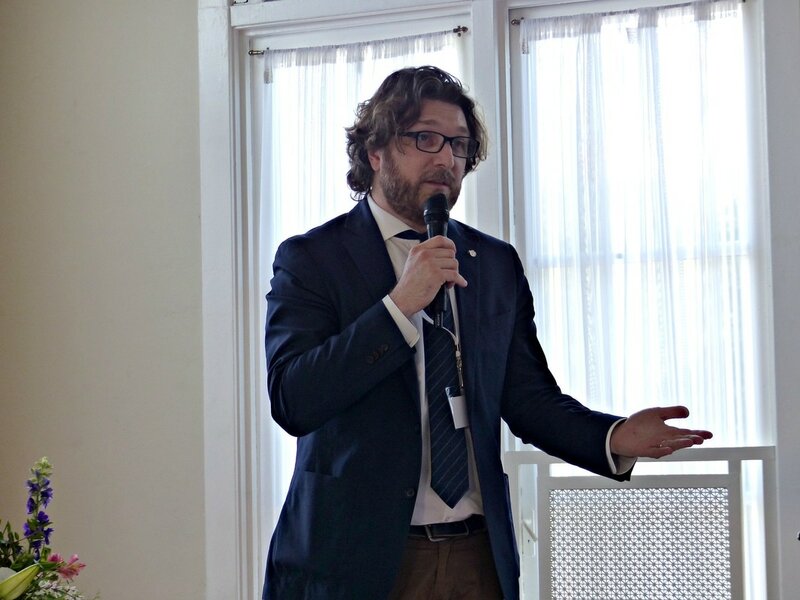 “New Renaissance: Classic and Esoteric Wines of Italy” debated current trends in wine consumption among a panel that included restaurant owners and a wine shop specialist, headed by Giammario Villa of Vinomatico. Experiences differed, as Nicola Vietina, the owner of Madeo Restaurant, found his clientele “going back to the classics”, while J.D. Plotnick of Lou Wine Shop encouraged their customers to try something new and different. 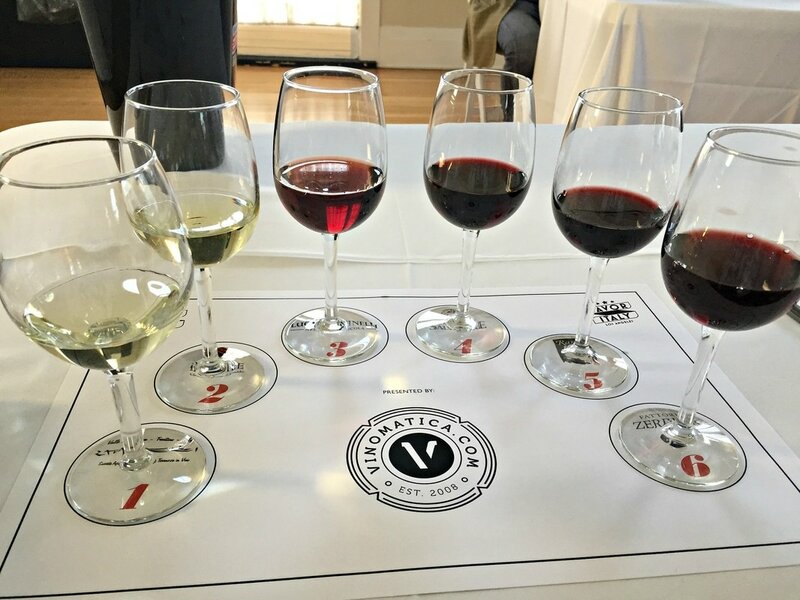 Villa, also a wine educator, noted that there is a shift away from scores and use of oak to “starting a dialogue to see where customers are, and expand their palate”, either through different types of wines by the glass, or 50% off bottles on a certain night of the week. Six wines were discussed, from the spectacular Bocale di Valentini Trebbiano Spoletina to the deliciously funky Randi Burson Longanesi. 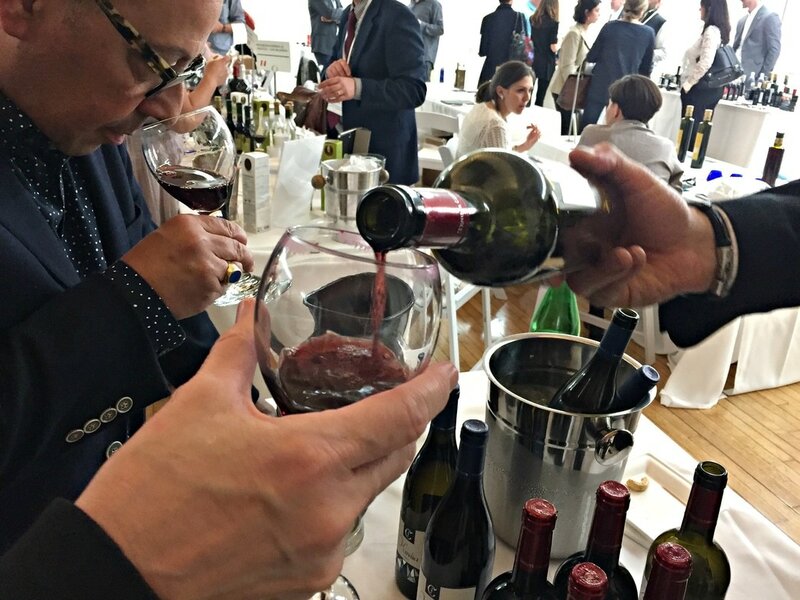 What all could agree on, which was put forth by Raimondo Boggia, CEO of the Obica chain of restaurants, is that wine is a part of the food experience, and that a meal is the sum of what you eat and drink. “Lugana: the Aristocratic Lake Garda White”, presented by Brand Ambassador Laura Donadoni, delved into the mineral and briny Trebbiano di Lugana from the southern part of Lake Garda in Northern Italy, known locally as Turbiana. It has a flavor profile of apples, white flowers, citrus, and almonds. Trebbiano di Lugana is a bit of a chameleon, and can be made into a sparkling, still, or dessert wine, with a capacity to age gracefully. Four of the six wines sampled deserve a special mention. The Cascina Maddalena “Leonardo” Lugana Brut Metodo Classico was elegant, silky yet mineral, with fine bubbles, Meyer Lemon and yeast notes, and a long finish. The Cá Lojera Lugana Superiore 2014 was an intense wine, with layers of complexity, and lots of structure, a Meyer Lemon, stonefruit, and almond flavor profile, with a persistent finish. The Sergio Zenato Lugana Riserva was complex, channeling lemon custard, vanilla, and honey flavors, a perfumed wine, not as mineral as the others, yet with a long finish. And the Perla del Garda Lugana Vendemmia Tardiva 2013 was more semi-sweet, with intense flavors of pear, almond, ginger, candied fruit, and a hint of saffron, its fresh acidity giving balance to the wine. 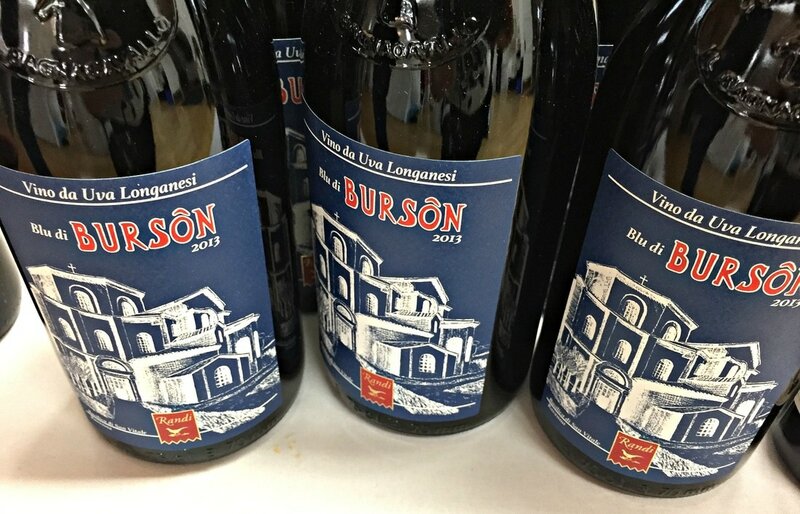 These high quality wines are all DOC designated, and although a majority of them are exported, they are known as the hidden gems of the region, with a small production from a tiny appellation. Cantina di Solopaca, a large cooperative from Campania, poured several delicious wines, a sparkling and still Falanghina, a Primo Rosso blend, and a stunningly beautiful Aglianico Carrese Sannio. Cantine Salvatore of Molise offered an interesting wine, the “Rutilia" Tintilia, a complex red, full bodied, velvety and well-balanced, with a persistent finish. The Biberius Molise Rosso, entirely Montepulciano, was smooth and delicious. Tenute Chiaromonte of Puglia had several noteworthy wines. 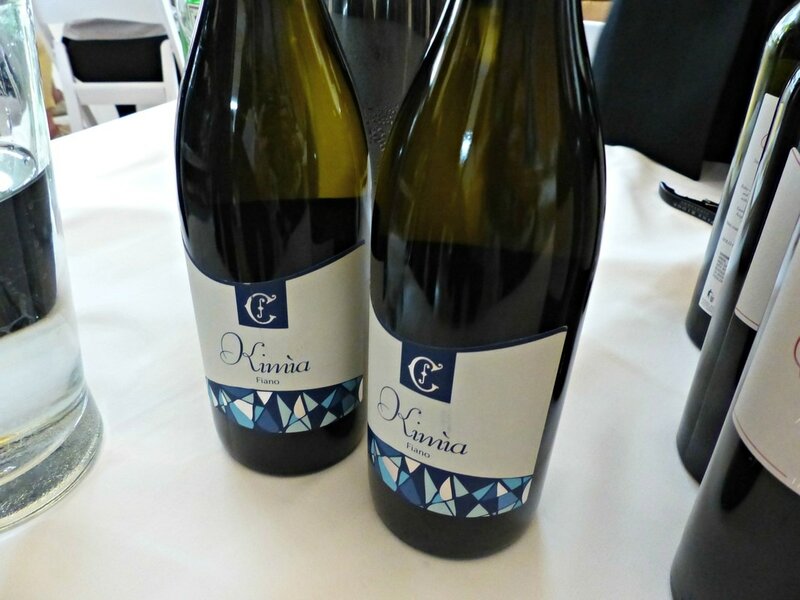 The Kimìa Fiano was aromatic and refreshing, with a grapefruit and saline finish. The Elè Primotivo was aromatic and intense, with red and dark fruit and spice notes. And the Muro Sant’Angelo Barbatto was superb, powerful and balanced, all plum and blackberry fruit and spice. 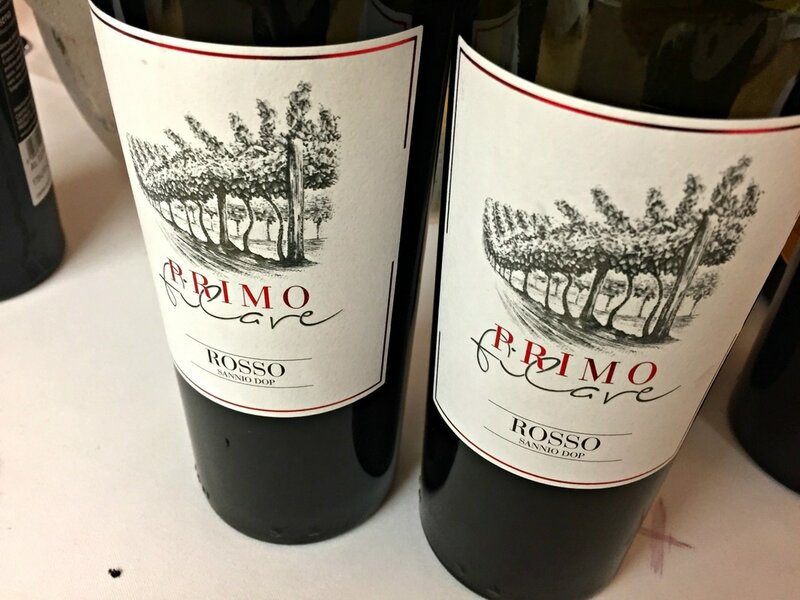 Fattoria Zerbina of Emilia-Romagna caused a stir with their Albana white and the Torre di Ceparano Sangiovese Riserva, both highly regarded wines. La Guardiense, another large coop out of Campania, focused on their native varietals. The Janare sparkling Falanghina was fabulous, as well as the still Falanghina. The Aglianico DOP and cru Lucchero Aglianico were smooth and structured. 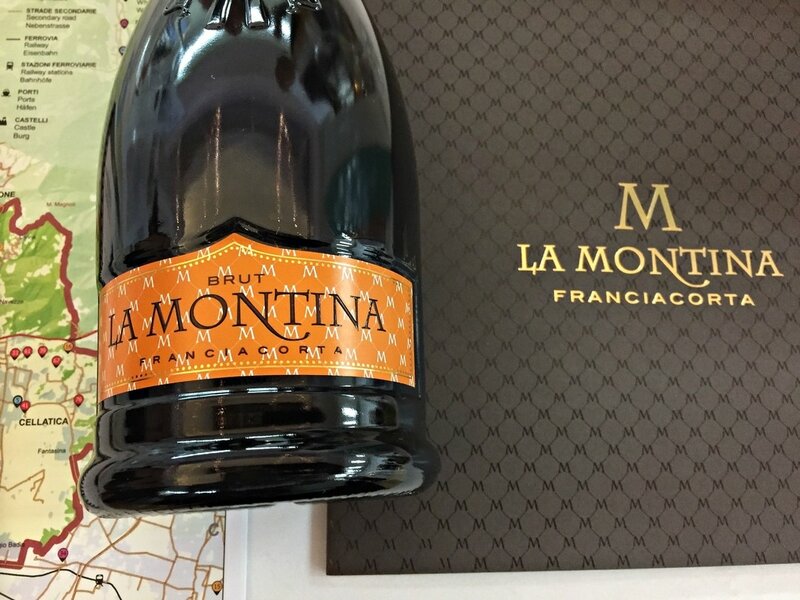 La Montina Brut Franciacorta was fresh and crisp while the Rosé was elegant and distinctive, the beautiful color a product of two days of skin contact, and textured from 40 months of lees aging. Luca Faccinelli of Lombardia poured the fascinating Ortensio Lando Valtellina Superiore 2011, a mountain Nebbiolo whose aromas spoke of the woods, while the flavors of tart red fruit and star anise danced on its racy acidity and taut tannins. 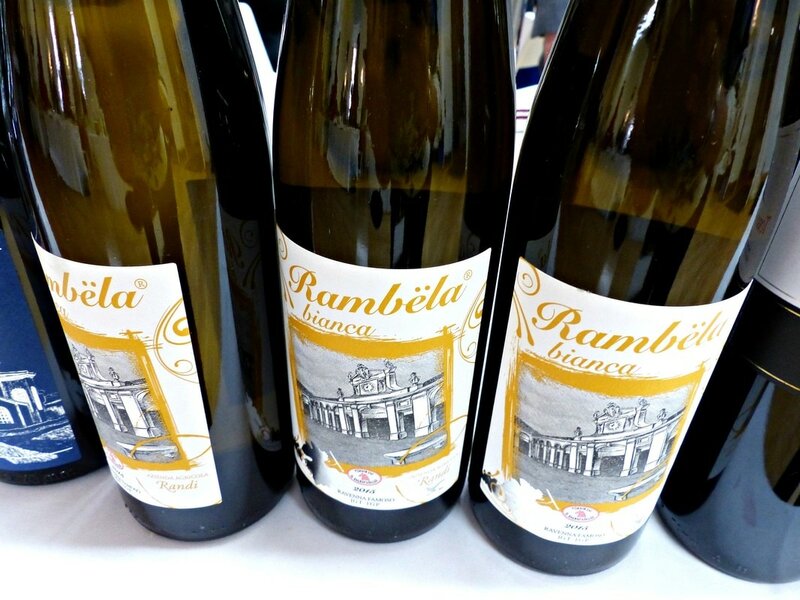 Randi Azienda Agricola of Emilia-Romagna poured an intriguing Rambela Bianca, a Famoso white that channeled sweet citrus and apricot, and a fascinating Blu di Bursôn, a Longanesi red that offered a funky melange of fruit, floral, and grass, with plum and licorice notes. Finishing off the day, the “EVOO and Modena Balsamic Vinegar, Italy’s Liquid Gold” seminar, led by the compelling and passionate Orietta Gianjorio, really illustrated the importance of freshness and keeping olive oil free from oxidation by blind-tasting three different oils. From the mild olive oils that accompany complex dishes to the grassy, pungent oils that transform simple dishes into something unique, the higher polyphenols of fresh olive oils are a health benefit. And if you thought you knew balsamic vinegar, what an enlightening tasting! From the simple vinegars that dress salads to the three-year-old barrel-aged balsamic that you drizzle over chocolate, the pinnacle of the tasting was a Modena DOP 25-year-old vinegar, so thick and complex, that one drop would carry an entire dish. Genny Nevoso of the IACCW gets out the word that Italian products rock! Steeped in history, Italy’s rich tapestry of regional cuisine and intriguing wines are a feast of sensory delights that is the beating heart of Italian culture. Savor Italy is more than a road show, it’s a mantra to be lived, seek out these many fine Italian products, la dolce vita!